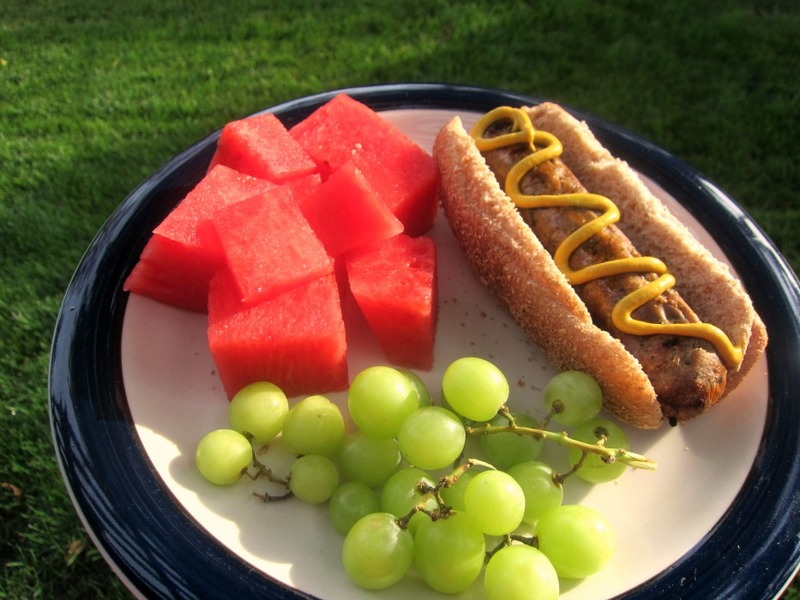 Every weekend should be a three-day weekend. So productive! The weather is gorgeous so my family definitely wanted to be outside. 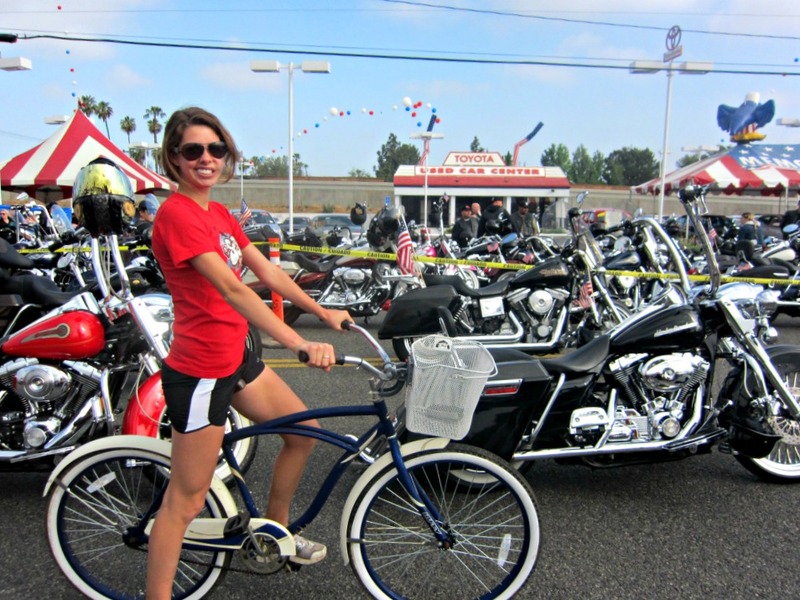 Monday morning began with a bike ride to the start of our city’s annual Memorial Day Motorcycle Ride. 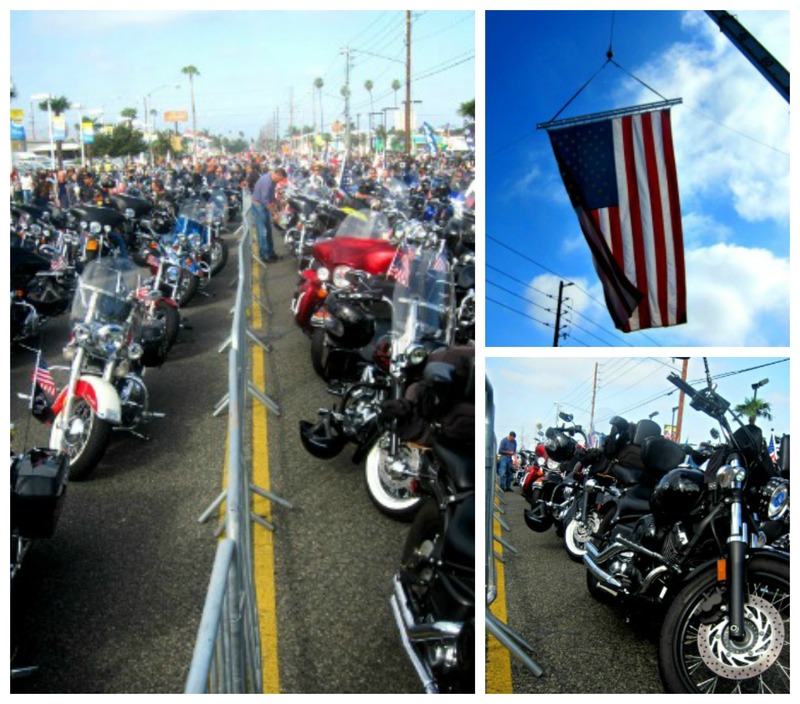 7,000 motorcycles lined the street patriotically decked out (along with their riders) to honor our country’s veterans. At 9:11am they revved their engines and thousands of spectators lined the street to watch the parade. Nothin’ says AMERICA like a 6′ 4” biker dude with a Fu Manchu and stars n stripes bandana. After the ride home, I ditched my bike and got in a decent run before heading out shopping (a true American pasttime!) . Yep, I already spent my first paycheck! Oops. 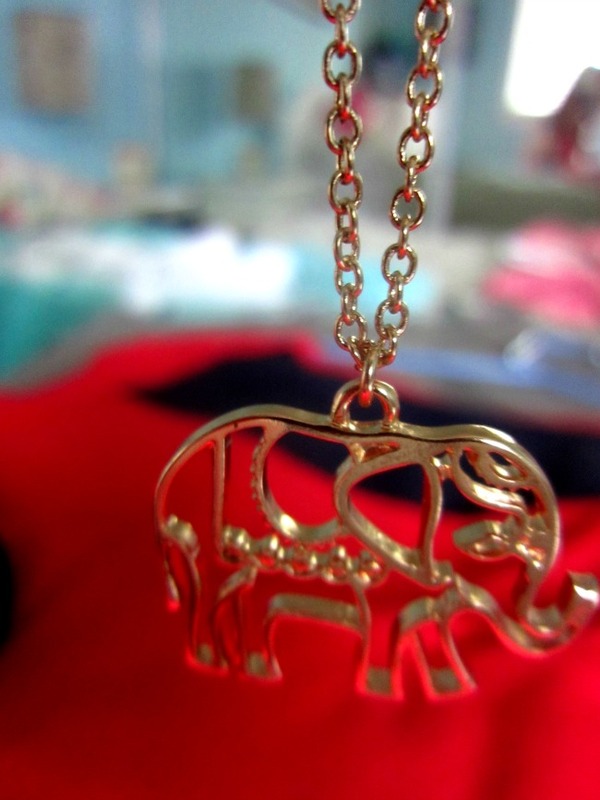 I’ve been looking for a cute elephant necklace for a while. Yesterday Forever 21 came through!